Meika is using Smore newsletters to spread the word online. This breathtaking oppoutunity is one that you can't miss! At Space Race the flight with us to space will be AMAZING because we are equipped the latest technological, safest and luxurious equipment. Such as super fast engines that will shoot the rocket up into space as fast as it can go while still being incredibly safe. Our seats are soft leather and keep you firmly placed into the seats while our space air hostess come an serve you the top range of space food. Well to start this trip we will be traveling to the moon and the moon is 380,000 km away from earth. Traveling at 60,000 kms/hr will should get onto the moon within 7 hours. Once you get into the moon there will be multiple space suits that the passengers can use while on the moon. 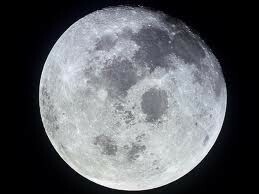 The Moon has a diameter of 3476 kms. It is currently airless, lifeless and waterless. The Moon is about 1/4 of the size of the earth. Only 59% of the moons surface is seen on earth. When we travel to the moon there will be parts of the moon seen never before! Yes, we will be standing on the moon. We have special suits that give you all the essentials that you need to be able to stand and walk on the moon. The second stop will be Jupiter. Jupiter is the largest planet in the solar system. It is one of the only five that can be seen with the naked eye. 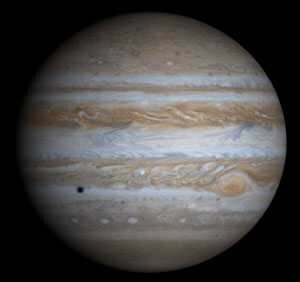 If the weight of all planets in the solar system we added up Jupiter would still be 2.5 times heavier. Jupiter is shrinking 2cm per year and despite its large size it is currently half the size than I was when it was first discovered. So this trip will not be one that will last to long! 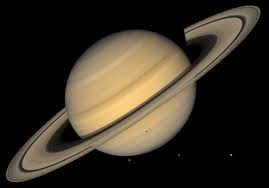 Saturn is the second largest planet and it could fit 760 earths with in it. Saturn has more than 62 moons all very different and individual, some shaped like flying saucers and other with one bright white side and one dark black side. When we reach Saturn we have special capsules that can take you on an amazing ride on Saturn's rings. This ride will show you the beautiful sights of Saturn and its moon. We are the one and only Space Race! This is just one of our tours to find another one of our fantastic tour visit our website below.